Located in the Sydney’s Inner west, Wesley Hospital in Ashfield offers patients and hospital staff well equipped accommodations and for their care. The hospital recently conducted an upgrade project carried which included the new construction of 4 recreation rooms along with the refurbishment of entry, reception, offices and nurses’ stations and ancillary works throughout the existing private hospital. BSE’s design team tackled the challenge of limited as-installed information by undertaking detailed investigation to understand and document the existing services. The services designed were engineered and planned to enable the facility to continue full operation across the entire upgrade program. BSE provided professional engineering consulting services including mechanical and electrical services, which were were designed to support the operational requirements of the hospital with robust plant and equipment selection, ease of maintenance and the safety of occupants a prime consideration. With Impact Group as Project Manager and BSE as services engineers, this project was delivered successfully - on time and on budget. The revamp of TC Beirne Building and B. 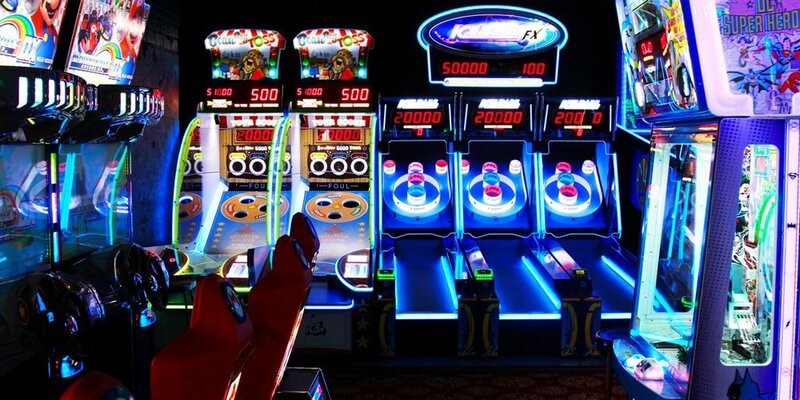 Lucky & Sons’ newest gaming venue are now open to the public! 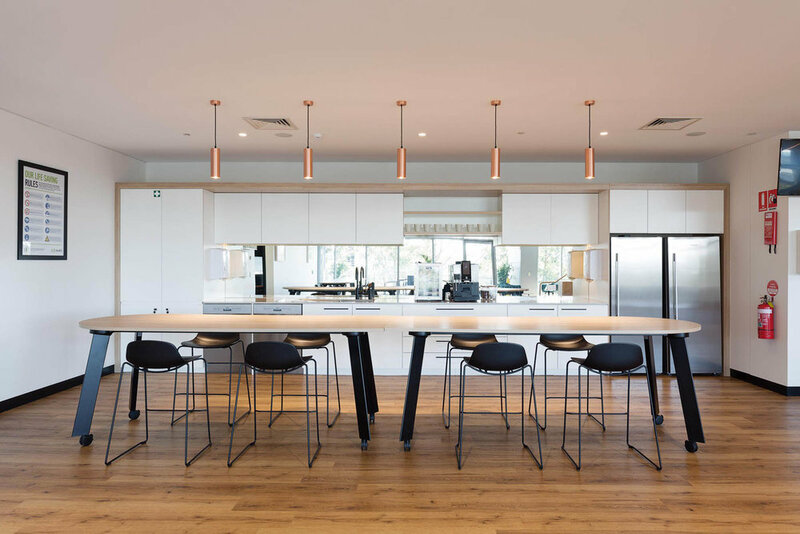 BSE partnered with both project teams across to deliver base-building upgrades and tenancy fit-out to deliver these outstanding rejuvenated spaces. 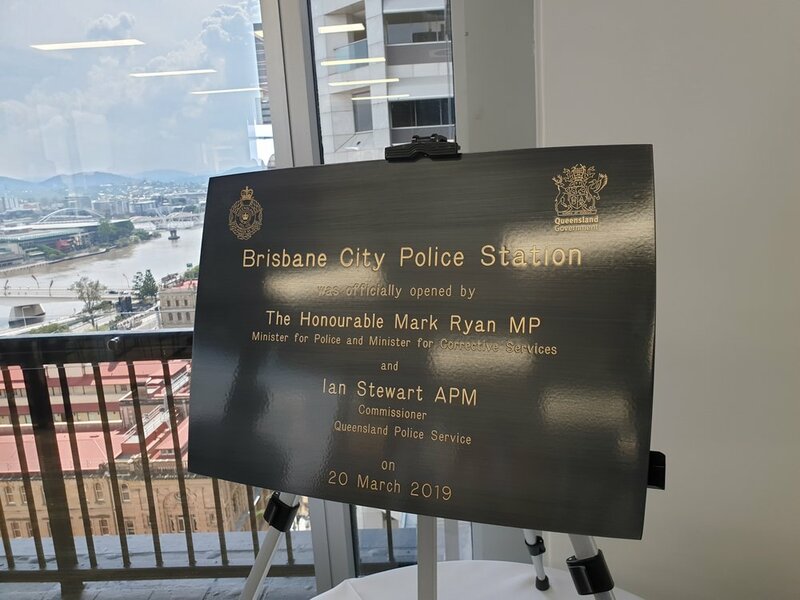 TC Beirne Building, a heritage listed building located in Brisbane’s Fortitude Valley underwent a full base-building upgrade. BSE partnered with Funlab to revitalize the building delivering mechanical, hydraulic, gas and fire services consulting engineering. 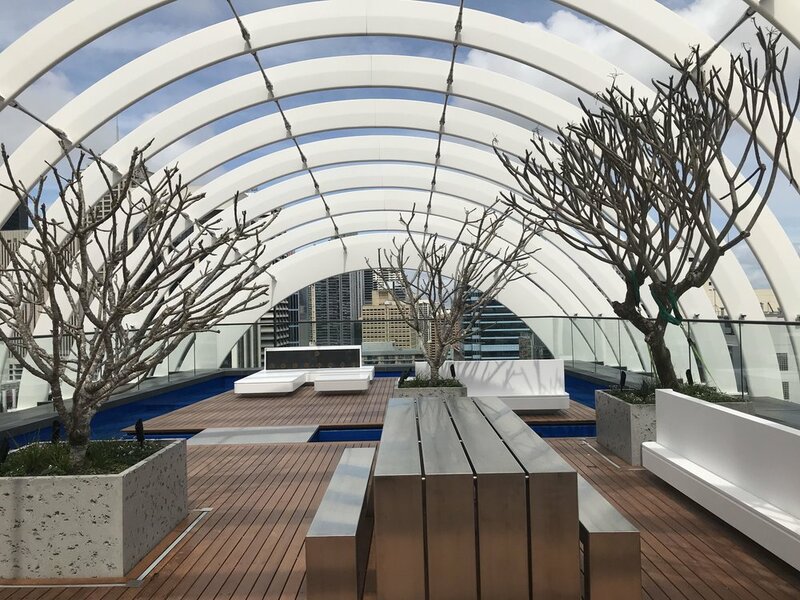 Following TC Beirne’s all services upgrade, BSE partnered with Funlab to deliver mechanical fit-out services to create a relaxing and entertaining recreational space for B. Lucky & Sons within the TC Beirne Building. The new space offers customers a singular experience of entertaining new and old-school arcade games with kitchens offering pizza to prawn crackers and a full-service luxury bar. The approach of delivering tenancies in a building after a base building upgrade, is an approach which all of BSE’s design teams appreciate. Given the opportunity to design a tenancy space gives our engineers the ability to take full advantage of a new and well documented base-building design. This ensures a high quality, buildable and maintenance-effective outcome. 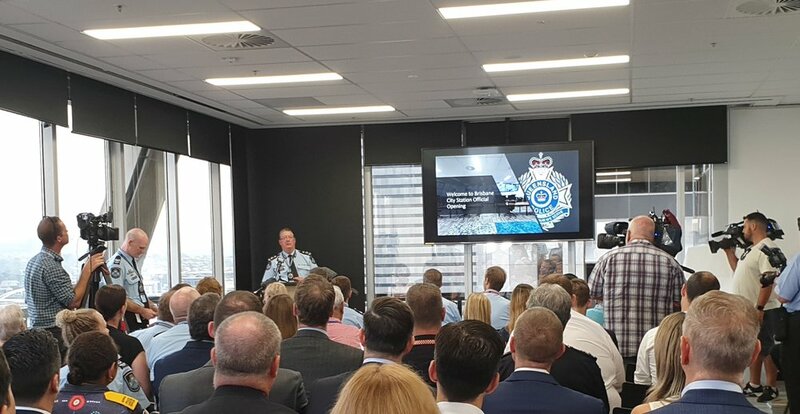 BSE were pleased to be among guests at PIF’s brand re-fresh and calendar launch, hosted by WT Partnership in Sydney recently. Kate Mills, CEO of PIF provided her vision for the evolving organisation – Building Homes for Homeless Youth, with her commitment to clear and simple messaging, a national approach to industry engagement as drivers to increase beds built for homeless youth. 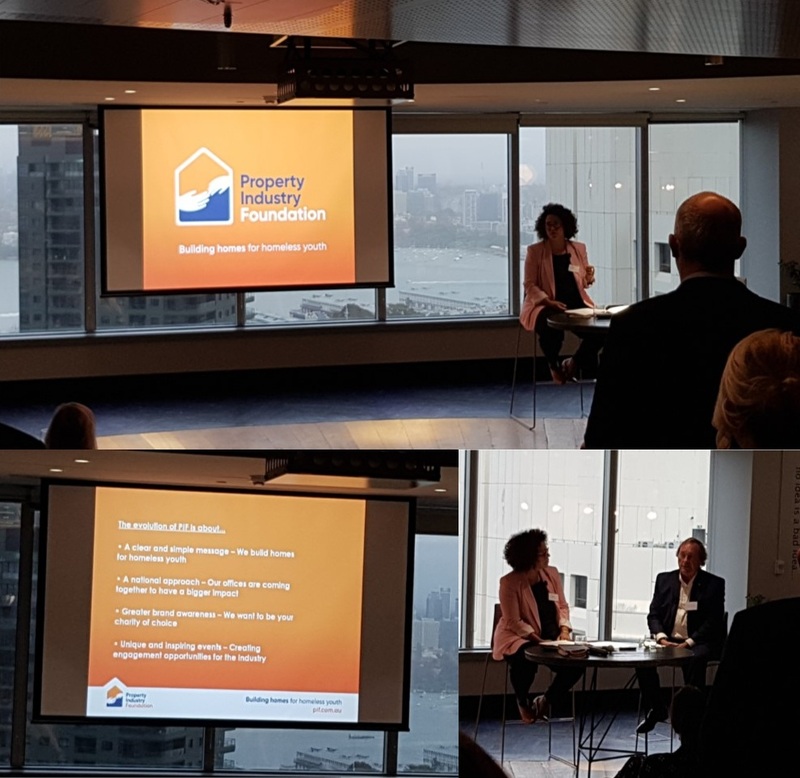 The insights provided by PIF Ambassador Greg Paramor AO were generous - philanthropy rather than charity and the unimportance of wealth in relation to giving, with the conclusion that no one is better placed to have an impact with transition accommodation for homeless youth, than the property industry. 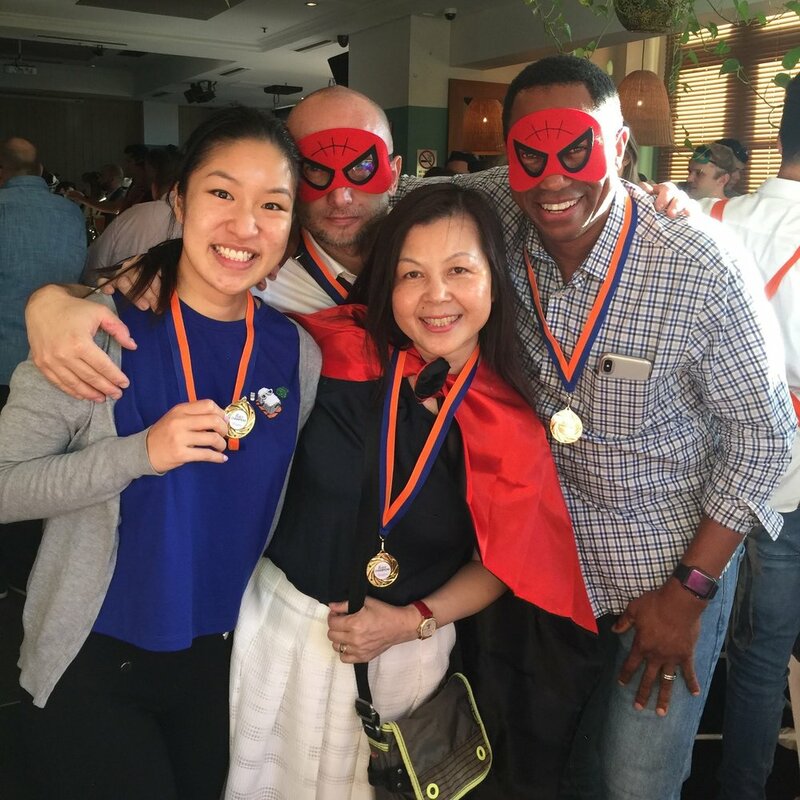 BSE has been a passionate supporter of the Property Industry Foundation for many years, as a corporate donor, fundraiser, event supporter, and through initiatives allowing our team members to volunteer their time at fundraising events and provide their technical expertise to PIF building projects. BSE’s presence in Victoria continues to flourish, with the team receiving Construction Supplier Registration pre-qualification from Victoria’s Department of Treasury and Finance in February 2019. The Construction Supplier Register (CSR) is an open pre-qualification scheme for construction works and services suppliers for Victorian Government construction projects. Occupational Health and Safety is a crucial aspect of BSE’s successful CSR application, prioritising the health and safety of our team members and the occupants of the spaces we design. As Designers under Section 28 of Victoria’s OHS Act 2004, our approach to design ensures that users of workspaces designed by BSE meet the requirements of the Act for our clients and project partners, by identifying hazards and eliminating or minimising the potential harm through engineering controls as far as reasonably practical. Australia’s OHS/ WHS landscape continues with complexity despite attempts to standardise legislation and approaches across different state and territory jurisdictions. Operating across Australia, BSE’s commitment to workplace health and safety is founded on consistency and specialised local knowledge. A comprehensive system that meets the requirements of our different office and project locations while providing compliance with varying local obligations. Combining WHS commitments under BSE’s certified quality management system (ISO9001:2015) ensures that business and project goals are aligned, while promoting safe, quality engineering design and team member health and safety. BSE is proud to be associated with the seniors living and aged care development for the multi-award winning Gracewood independent living community in Kellyville. The seniors living project which opened at the end of 2016 is two new residential seniors style apartment clusters for the stage 2 addition to the Baptistcare Gracewood Community. The new apartments comprise eighty (80) 1, 2 and 3 bedroom apartments that are integrated with the existing development. Additionally, a new state-of-the-art aged care facility known as the Gracewood Centre has recently opened becoming home for 138 residents, who will have access to all levels of care, including 32 specialised dementia care rooms. Both developments were constructed by Lipman. The Atrium is a mix of commercial office (16,500 sqm) and retail space (3,000sqm). The Atrium was built a decade ago and the owners AFIAA identified the opportunity to enhance the building by creating a new end of trip facility, upgrade of floors, new lift lobbies and amenities. BSE successfully partnered with the project team to deliver our engineering services from project inception through construction and post construction support. BSE was engaged by Engine Room VM for services design in a new space for Suez, located at 3-5 Rider Boulevard, Rhodes. 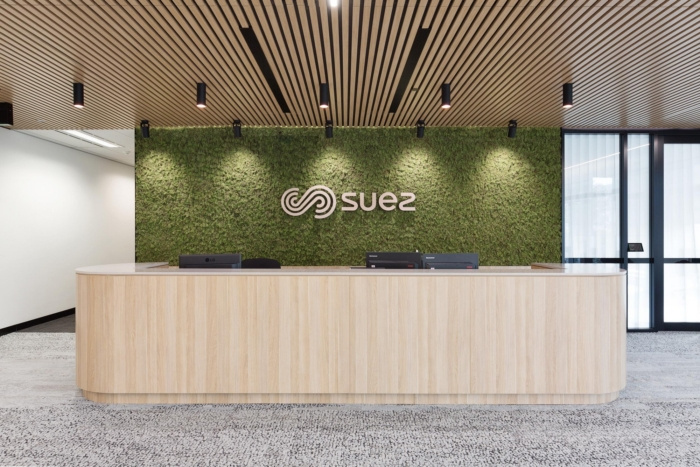 This project involved a two-floor commercial office fitout for Suez over approximately 4,000m2, including collaborative workspaces, breakout areas and private meeting rooms to the client’s specific and innovative ‘wish-list’. 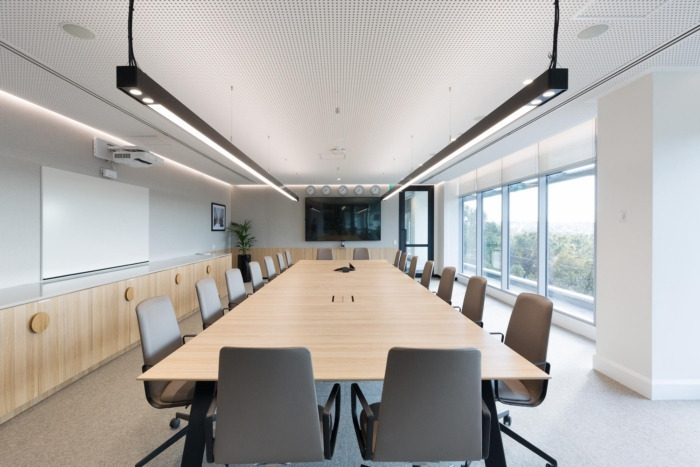 With an environmental and sustainable focus, BSE tailored our design solutions to the vision with soft lighting, natural finishes and focus on operational efficiency. BSE provided electrical, hydraulic, fire and mechanical services engineering from concept design through to construction services and inspections, partnering with Engine Room VM, RFA Architects & Schiavello Construction and Suez’s executive team to deliver this project on time and budget. BSE’s Sydney team is honoured to be a part of the project team for the award-winning Bishop Barker House. Through Architect Mayoh Architects, Berents Project Management and builder, Stephen Edwards Constructions, the project received the award for NSW Best Student accommodation project over $7.5 million in value. This was awarded to Bishop Barker House at the Kings School, Parramatta. The Bishop Barker Harris House project involved major additions and alterations to an existing structure to construct a new three storey boarding house. The new facility includes dorm rooms and a range of study and recreation areas. BSE delivered mechanical, electrical, fire services, and vertical transportation works for all stages. Maggie Xia (Senior Electrical Engineer) who was BSE’s team leader on the project commented “this is a fantastic success for the whole project team. This was a challenging project as we had to work within an existing building shell to create a successful outcome. Many challenges related to the engineering services were overcome during the design so that all services have been designed to compromise the existing building structure with minimum impact or penetration. All services have also been designed to suit various construction types and fire rating under bushfire hazard. We are really happy to have contributed to the success of this project”. Work, Health and Safety First! BSE’s Victorian team members Ale Rizvi, David Fairbank and Huey Liew strutting with their hi vis vests and hard hats at a site inspection at Urbanest’s site in Carlton. BSE is committed to providing a safe and healthy work environment for all team members and having the correct PPE is one of our many approaches to ensuring work activities are conducted safely. BSE would like to thank our clients and partners for attending our End of Year Celebration at The Star yesterday evening in Sydney. To mark another year of project success, our guests were hosted with plenty of champagne, fresh oysters and canapes with a roving slight-of-hand magician keeping them all entertained! It was a great opportunity to reflect on the year with clients, project partners and friends. Our teams have extensive experience in hospitality and entertainment facilities, including The Sovereign Resort at The Star which is a major development with works currently in construction. We believe in strong partnerships with clients for the success of projects, and look forward to 2019 with enthusiasm and passion! BSE is thrilled to announce that we recently received the AILA Queensland Landscape Architecture Award 2018 in the category of Play Spaces for the Goodstart Early Learning Centre development at Adelaide Street, Briosbane. Partnering with Greenedge Design, our approach transformed a heritage- listed building into a functional and exciting childcare centre. The newly opened day-care facility maintains the heritage-listed façade, while bringing the space up to today’s standards with a mechanically-controlled rooftop playground. The centre has 14 separate classrooms that all open up to the playground, providing all users with access to the beautiful space. BSE delivered this project with TSA Management as project managers, Gray Puksand as architect and Greenedge as landscape architect. BSE provided electrical, mechanical, fire and hydraulic services engineering. Herbert Smith Freehills relocated to new office premises in Brisbane in 2016. The move saw HSF relocate from Central Plaza in Queen Street where they had been for almost 20 years. 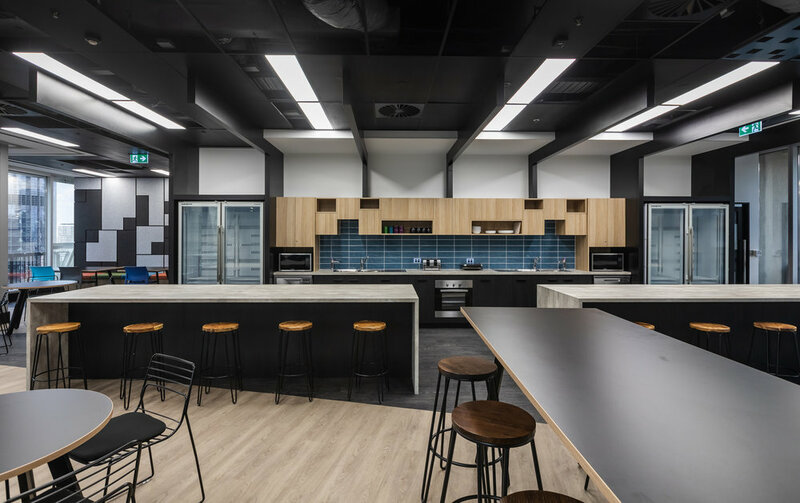 480 Queen Street was selected by Herbert Smith Freehills as its new premises and BSE partnered with Lend Lease to provide audio visual, hydraulic, fire, electrical and mechanical services engineering for the multi floor fitout. The building has a 6 Star Green Star design rating and a 5 Star NABERS energy rating and is a market leader in sustainability. The new workspace provides Herbert Smith Freehills with new technology that enables mobility, flexibility and efficiency. This innovation ranges from state-of-the-art meeting room technology to individual user desktop technology. National Business Development Manager Godfrey Frederick commented, “BSE is proud to have maintained a great working relationship with DEXUS Property Group who own 480 Queen Street and our involvement in many of the high-profile fitouts in the building will see us actively involved on site for years to come”.